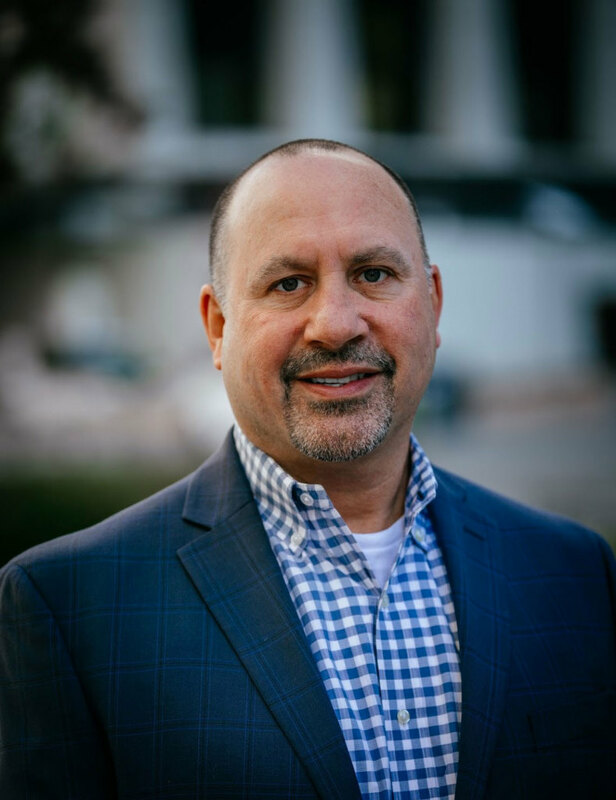 Marc Husain has more than 20 years of experience in vendor management, recruitment management, and talent management systems—with a focus on the nonemployee labor market. He served in a variety of sales, client relations, and leadership roles with VectorVMS predecessor companies, including PeopleFluent, Peopleclick, and itiliti. Marc leads all aspects of the VectorVMS business, ensuring close collaboration with clients and partners. He has established and maintained workforce solutions programs at multiple Global 1000 companies. Marc draws on this experience to help VectorVMS clients and partners to address challenges facing procurement and HR teams. He provides practical insights and expert advice on vendor management systems, contingent workforce management solutions, and total talent ecosystems.